Updates on your favorite drivers! 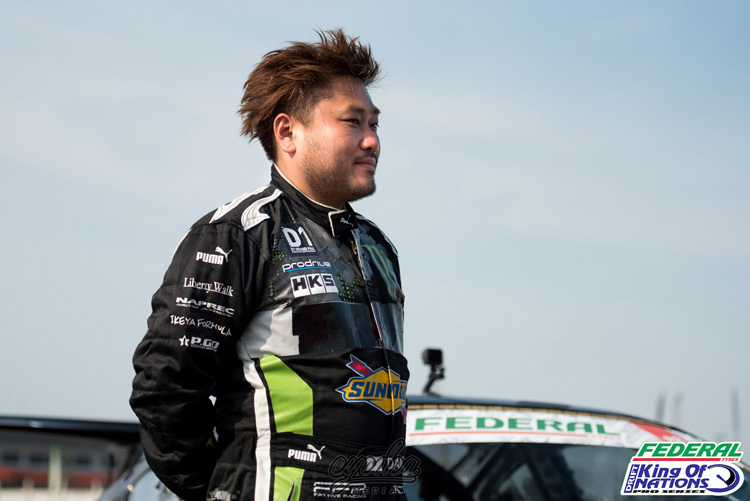 Charles NG lands the perfect victory by defeating Daigo Saito in the final battle! Just one week after our return to Pathum Thani, Thailand, an entirely new reverse layout was set out by the judges to test both the local drivers and the international visitors. This new layout combined high-speed with challenging, technical sections as the pilots were encouraged to push themselves to the limit against the concrete walls, showing off some of the most impressive shows of driving skills we’ve witnessed so far this season. 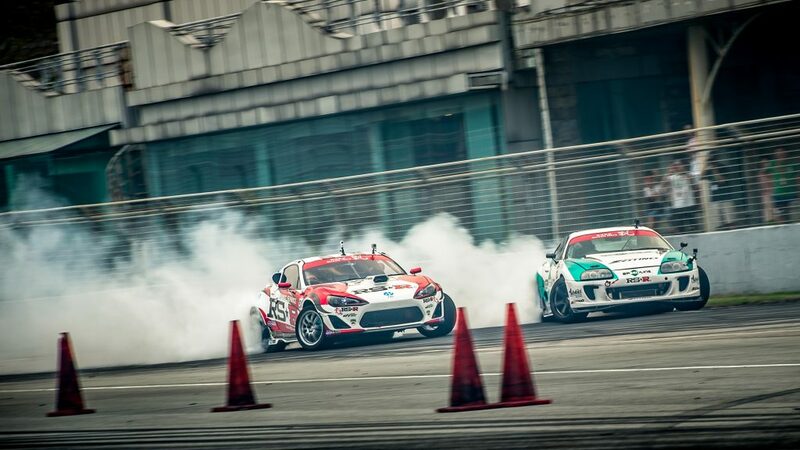 After the local drivers stunned the international guests last weekend at Round 2 with an all-Thai Top 4, this was the perfect opportunity for drivers such as Daigo Saito and Charles NG to make their return to the King of Nations series to provide the ultimate test. 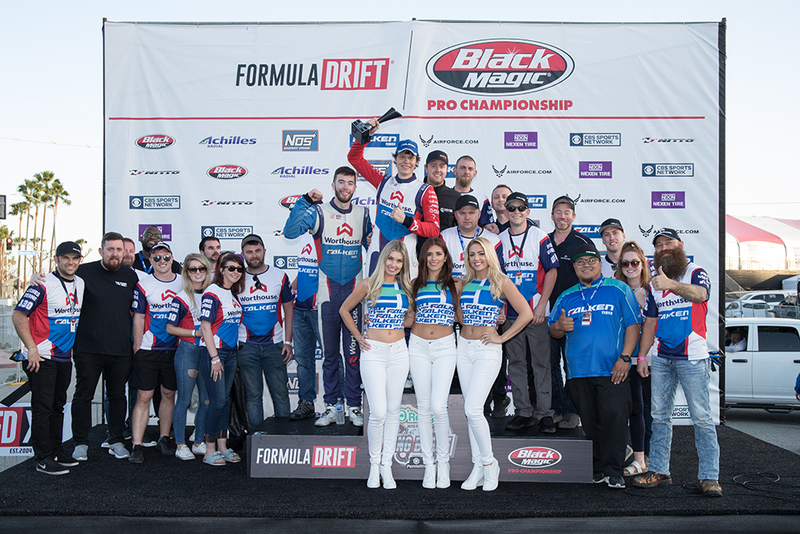 LONG BEACH, CA – Team Falken celebrated with a third place podium finish for Piotr Wiecek Saturday night at the 2018 Black Magic Formula Drift season opener held on the streets of Long Beach. Wiecek, who qualified first, had a strong car all night, but succumbed to eventual race winner Fredric Aasbo. 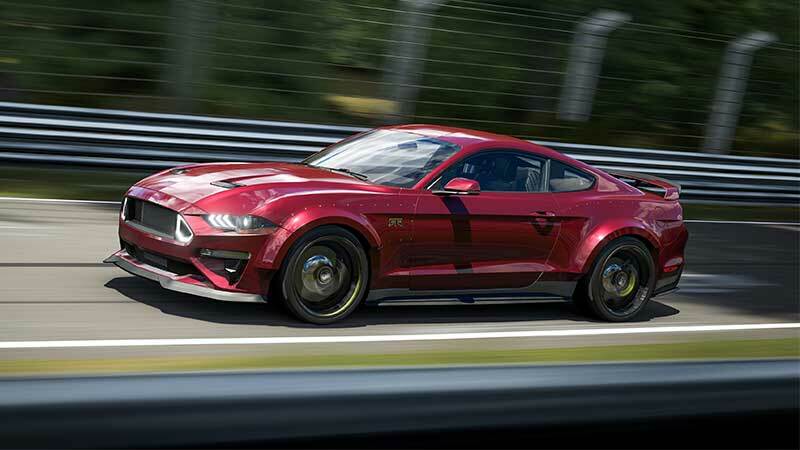 Formula D Defending Champion and Falken Tires teammate James Deane qualified second and ultimately finished fourth during an extremely competitive night. Five Team Falken drivers finished in the Top 10 for the evening and in the current standings after one round. 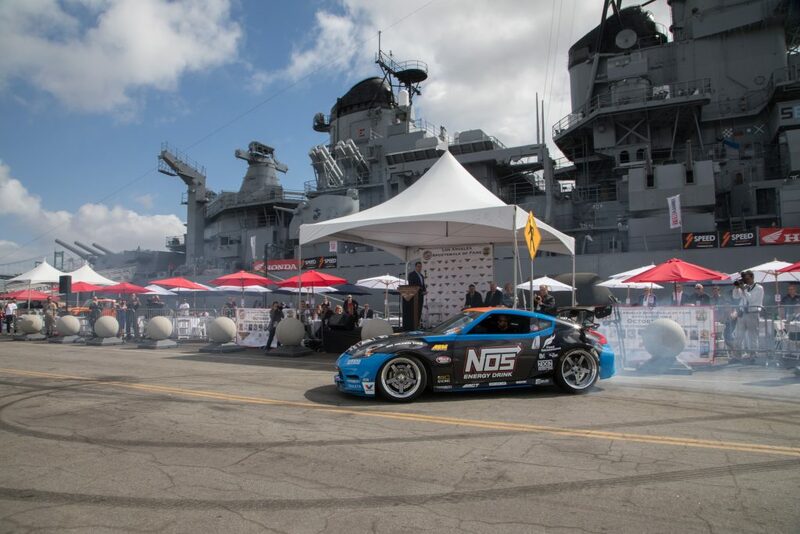 Formula Drift proved that its draw as a spectator sport continues to grow as Saturday night saw the largest attendance ever recorded at FD Long Beach. 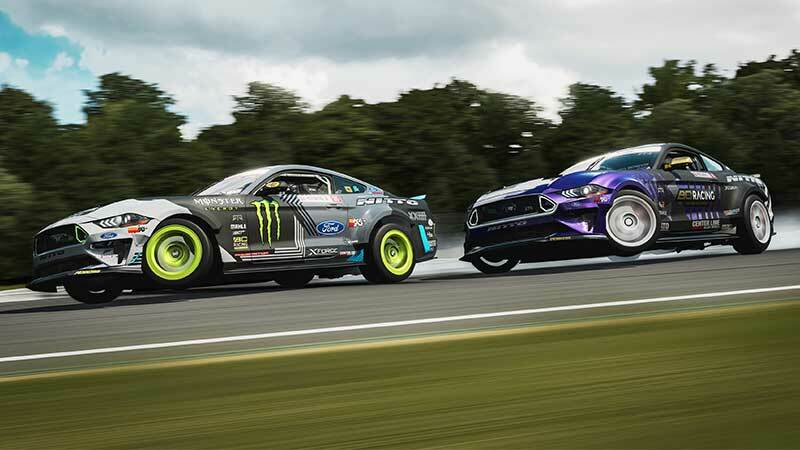 The fans were treated to the debut of Team Falken veteran Justin Pawlak’s 2018 Ford Mustang in new Falken livery, as well as teammate Matt Field’s Chevrolet C6 Corvette also dressed in the brand’s familiar teal and blue colors. I’ve just got back from China and we brought home the 2017 Championship. Its a pretty surreal feeling and after 3 years competing over in China we finally managed to bring home the Championship. It wasn’t without drama and plenty of ups and downs though. Mechanical dramas, mis communication with the Chinese mechanics, crazy weather including Typhoons. you name it and we pretty well had to endure it. What a crazy year its been to say the least. Drift with a Pro “Jeff Jones” DocX Contest.